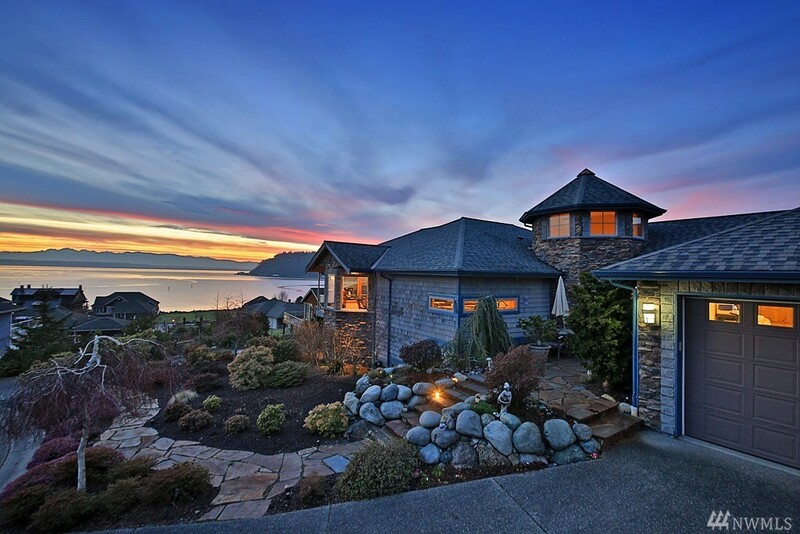 Beautifully designed & crafted with superb Southwest views of Puget Sound, the Olympic Mts. & shipping lanes, this gorgeous custom home is sure to delight. Radiant heat thru-out, gourmet kitchen w/double ovens, granite & stainless high end appliances, stone fireplace in living room, all bedrooms with their own baths, remote sunshades, lower level w/new kitchen, full bar & rec/movie room all with views too. 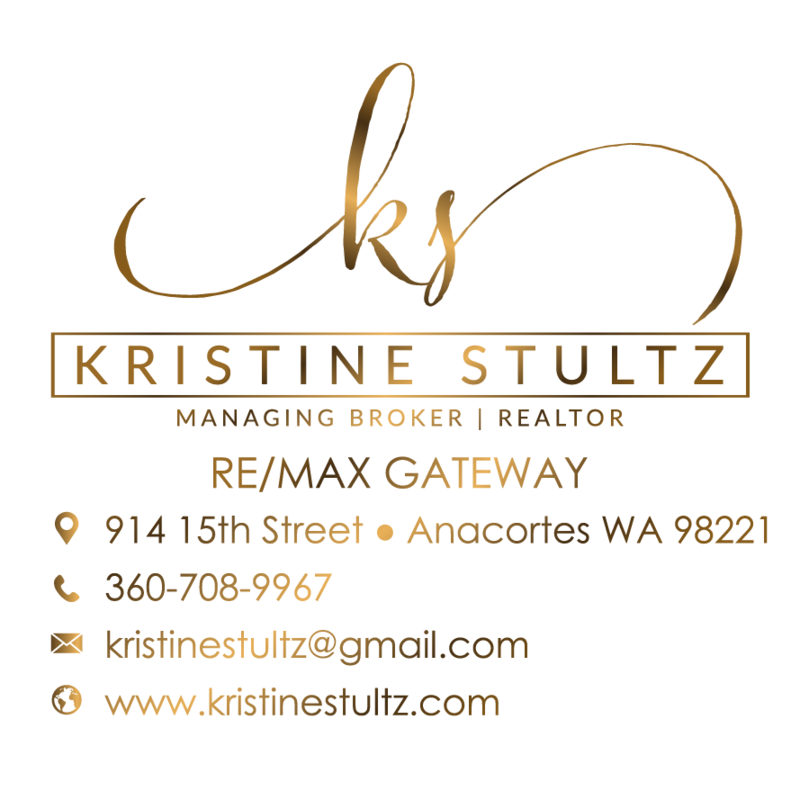 View decks, raised bed gardens, private beach access + the most glorious sunsets around!